Looking for that (1) One Owner Green Valley Low Mile vehicle?? Here it is! 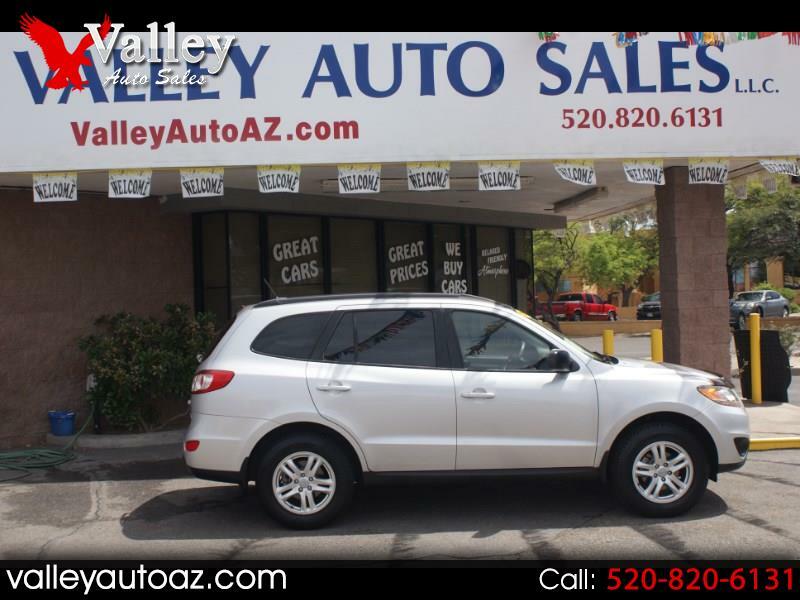 Locally bought and serviced, this GLS Hyundai Santa Fe is ready to GO! Low mileage and in great condition with 68K miles, clean title, clean everything from the inside to the out....new Michelin's sitting on not beat up alloys for that driving comfort,,,a lot of power inside equipment in outside mirrors, power windows, door locks, steering wheel mounted controls, all the keys and books, great audio system, fold down rear seats for that maximum cargo space and our FREE (2) Year Maintenance Plan that is serviceable here in Green Valley! We are proud to have her and hope this is what you might be looking for,,,,,Clean Carfax and Clean AutoCheck for your peace of mind......come by for a look and a drive. Call Bill at 520.820.4228. Thanks for looking and thanks for the consideration!! !